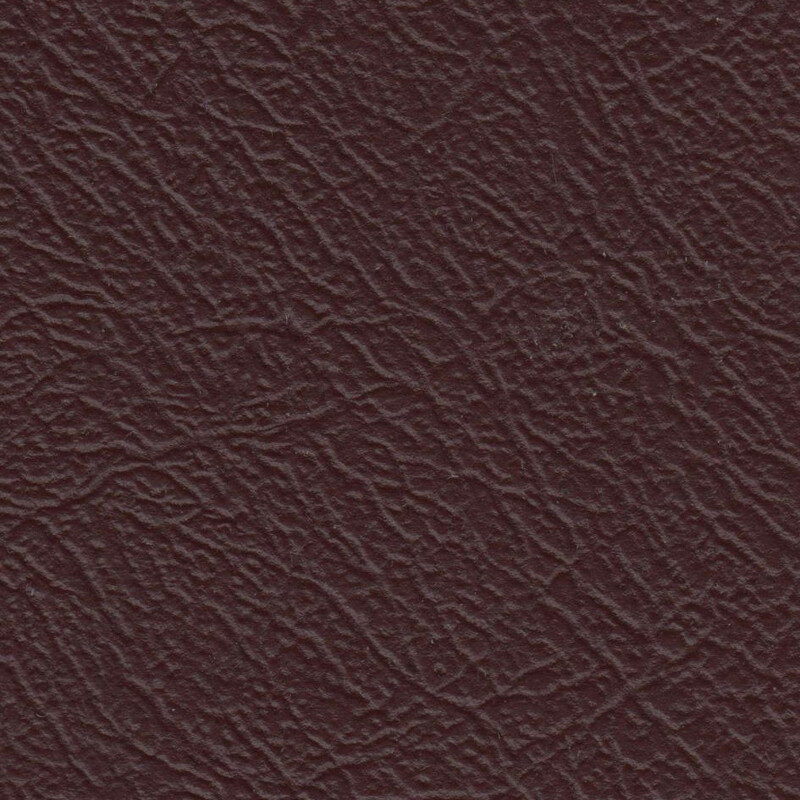 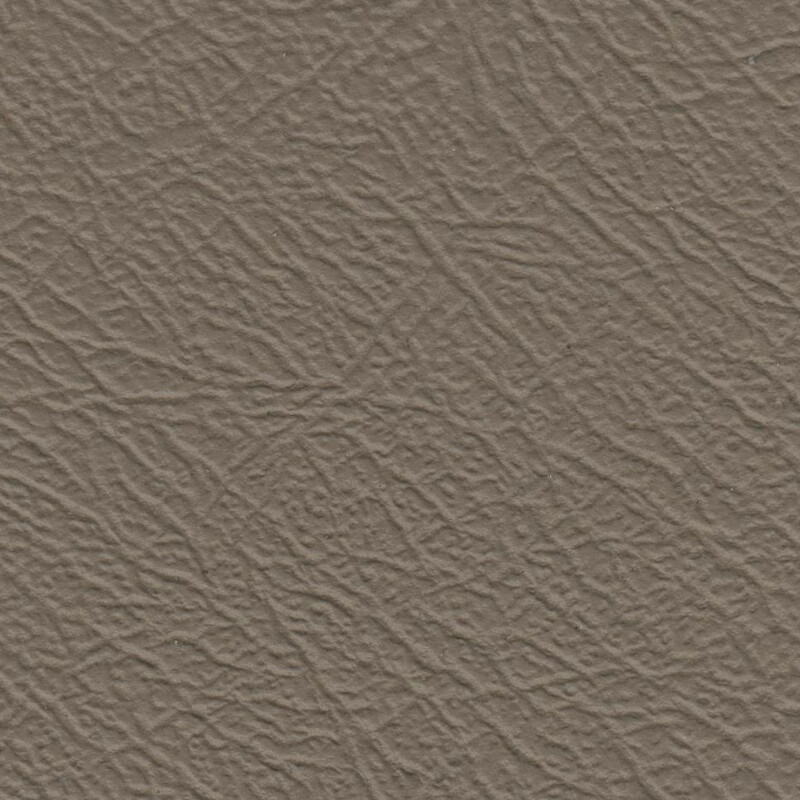 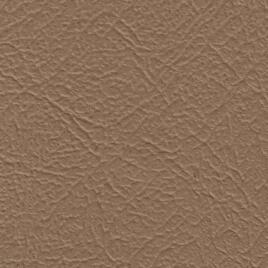 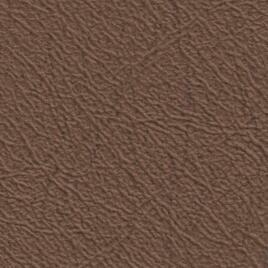 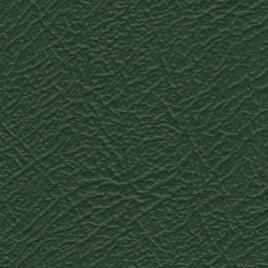 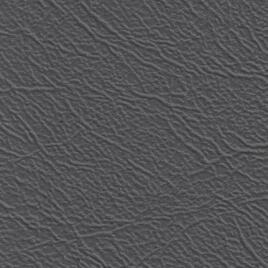 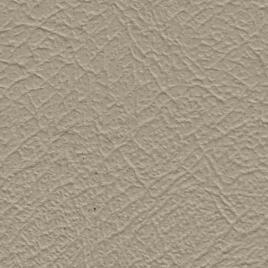 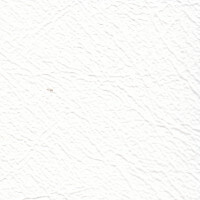 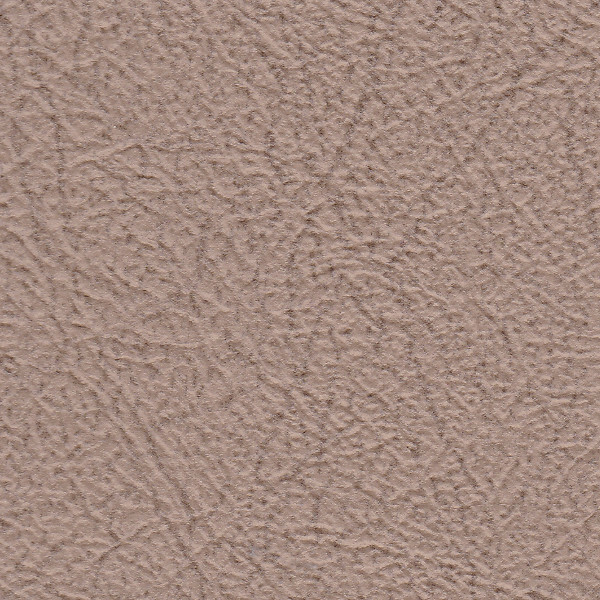 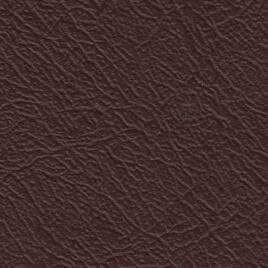 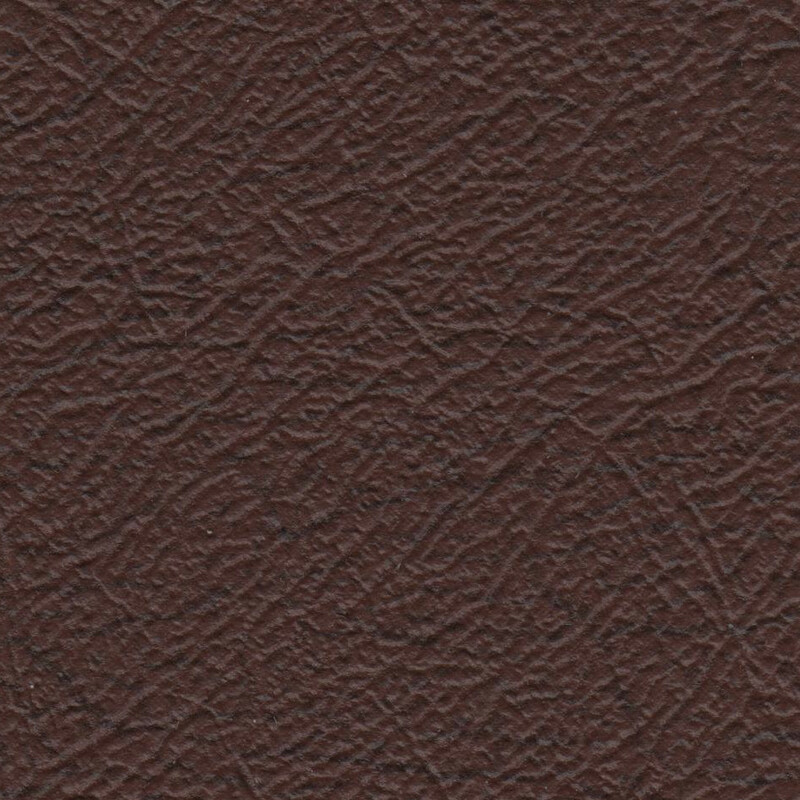 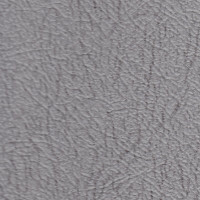 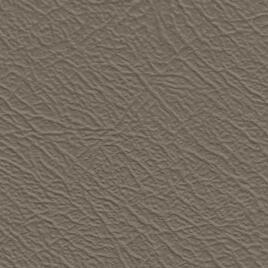 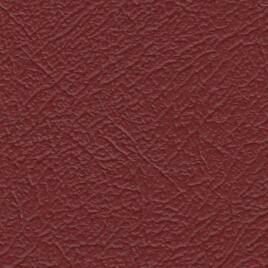 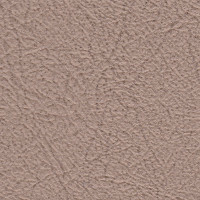 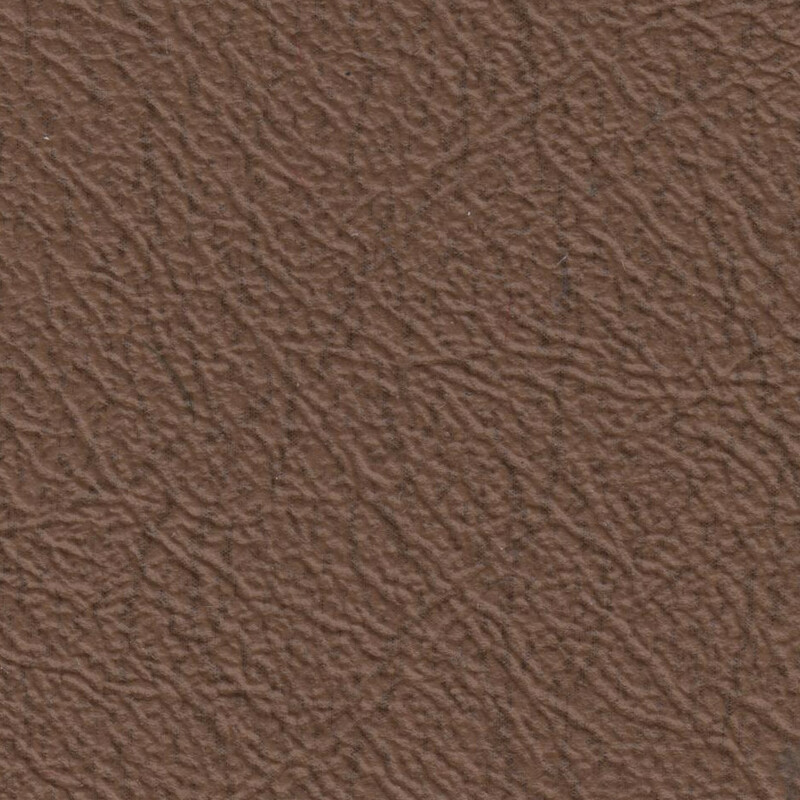 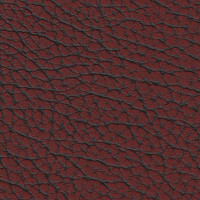 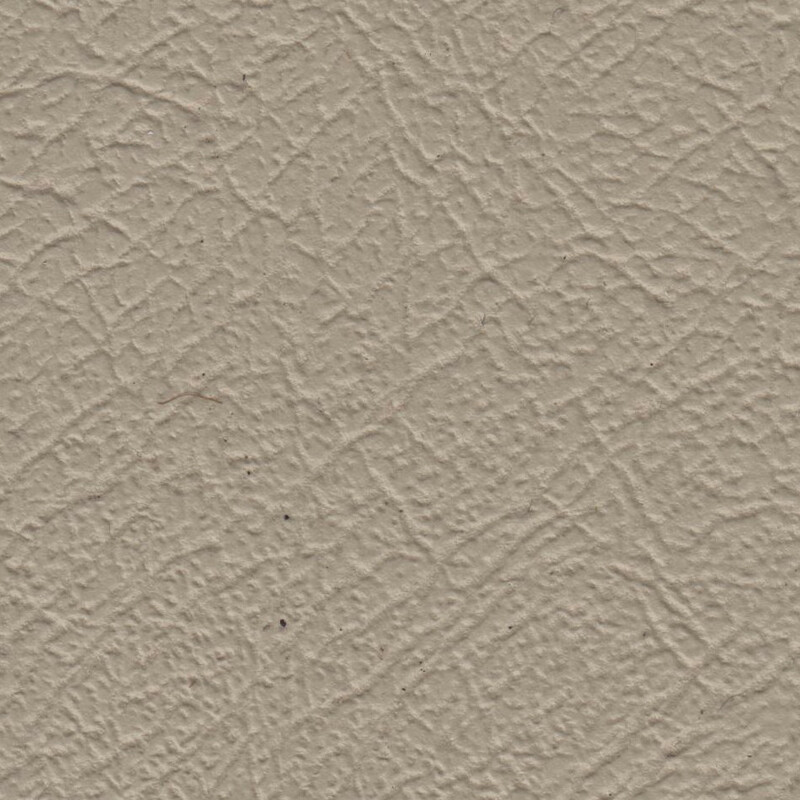 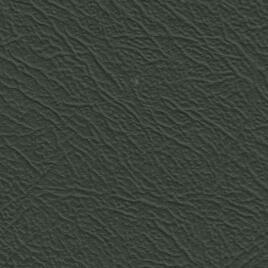 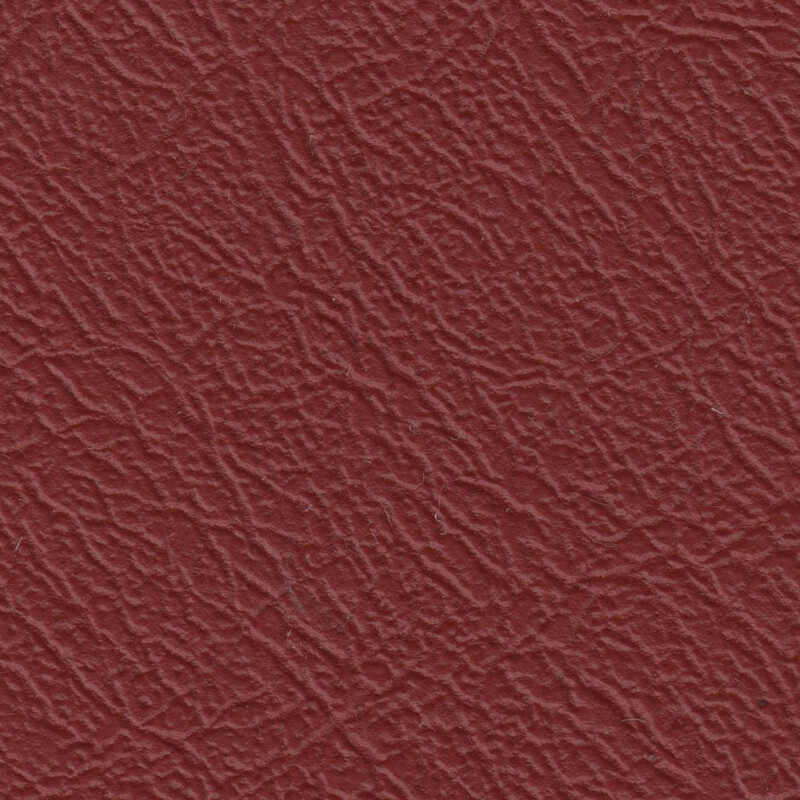 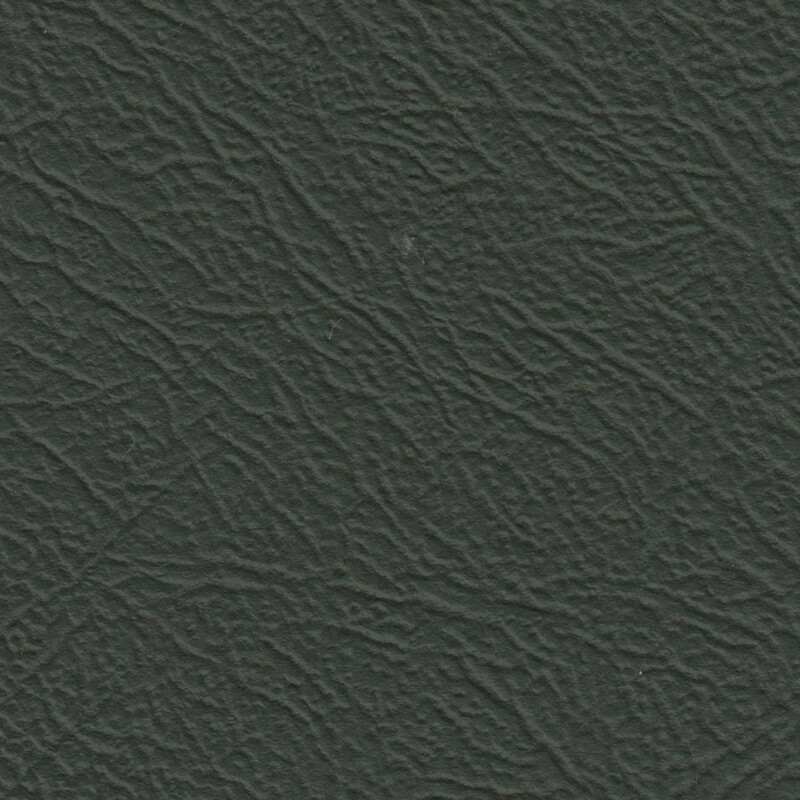 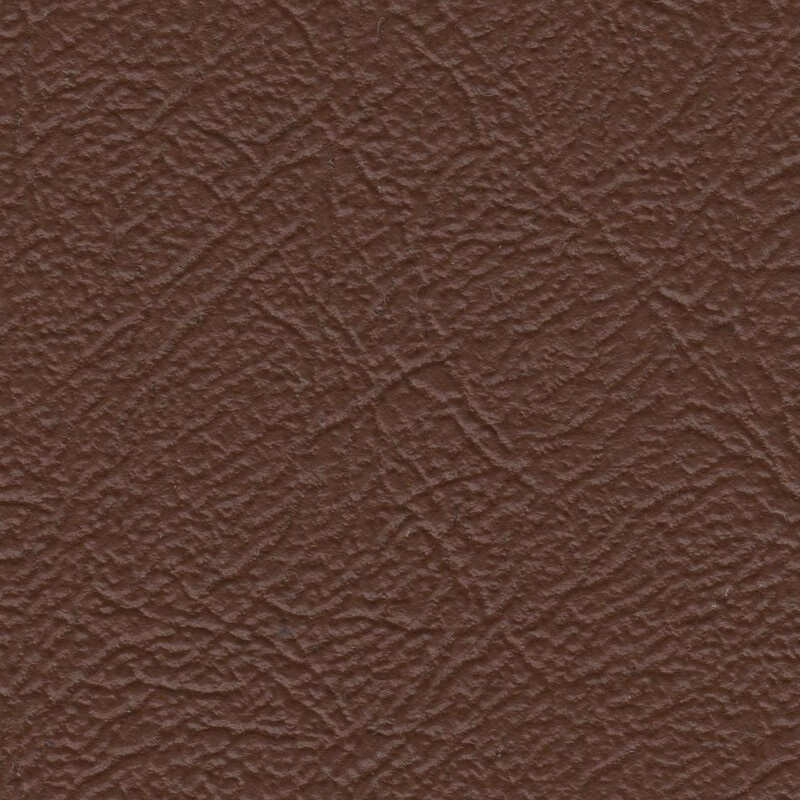 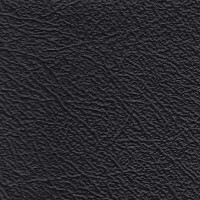 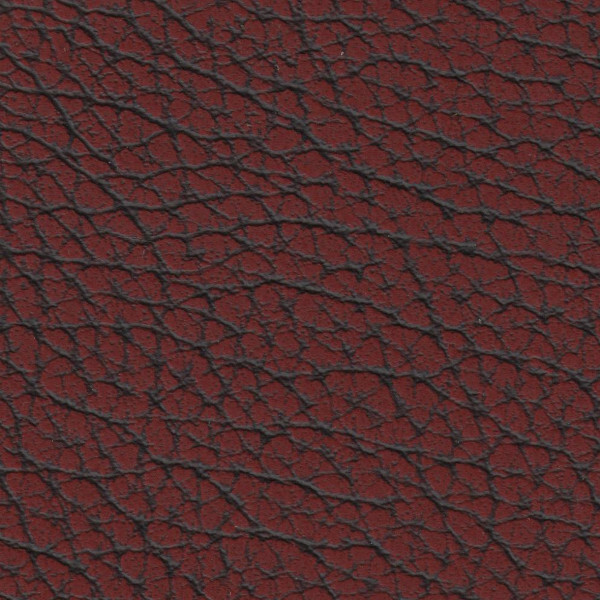 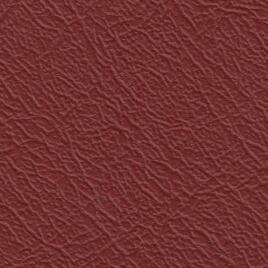 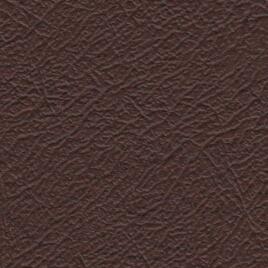 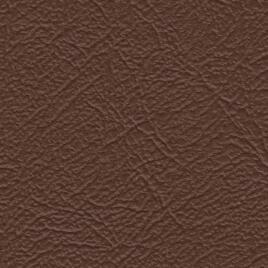 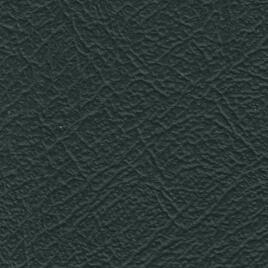 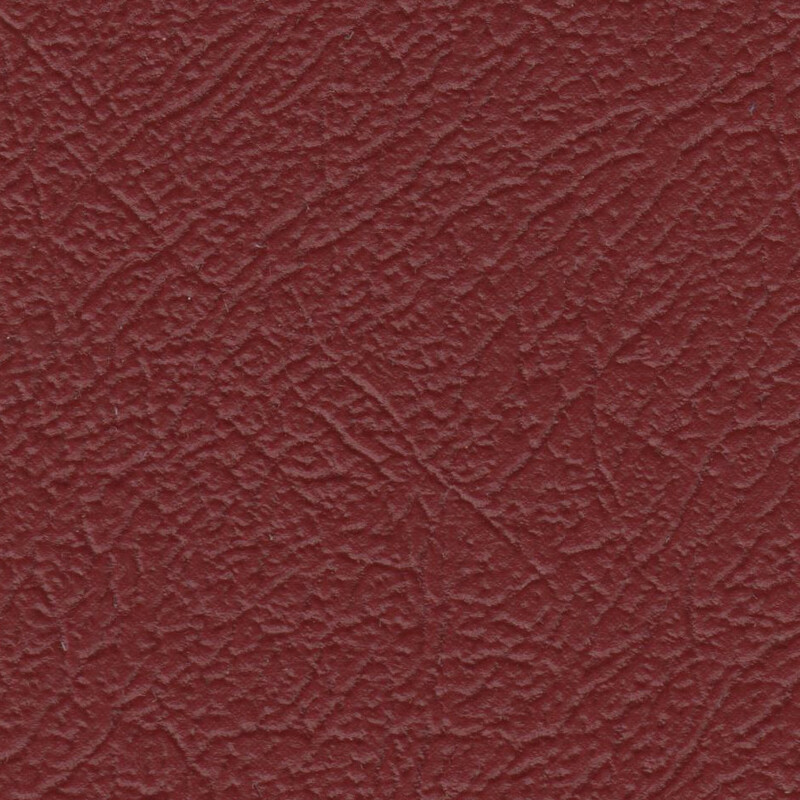 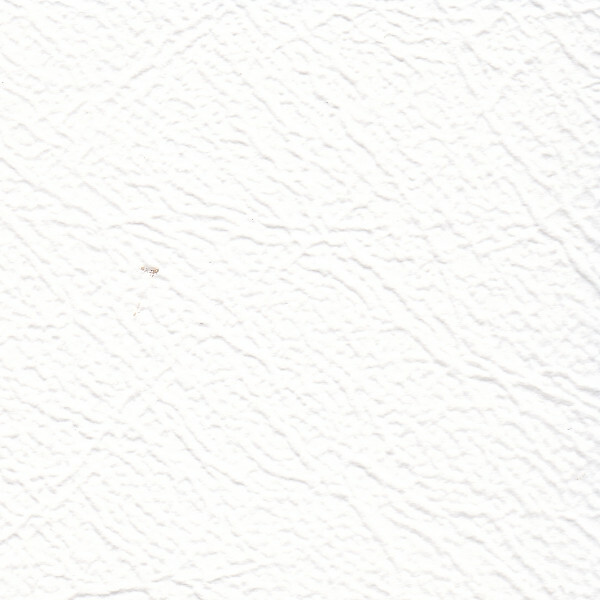 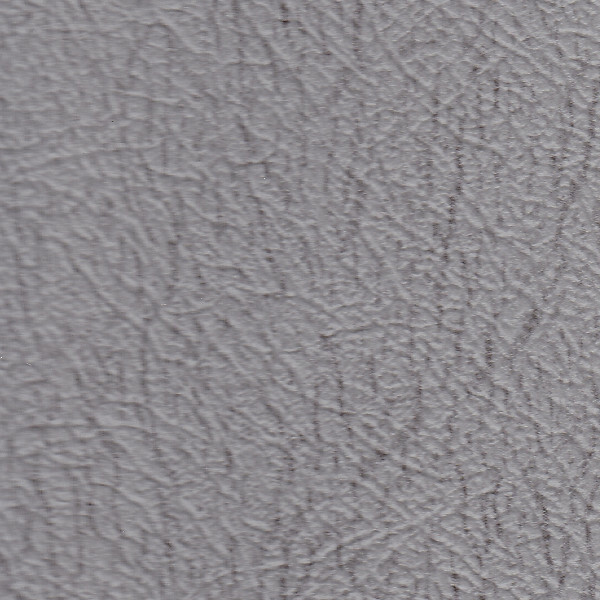 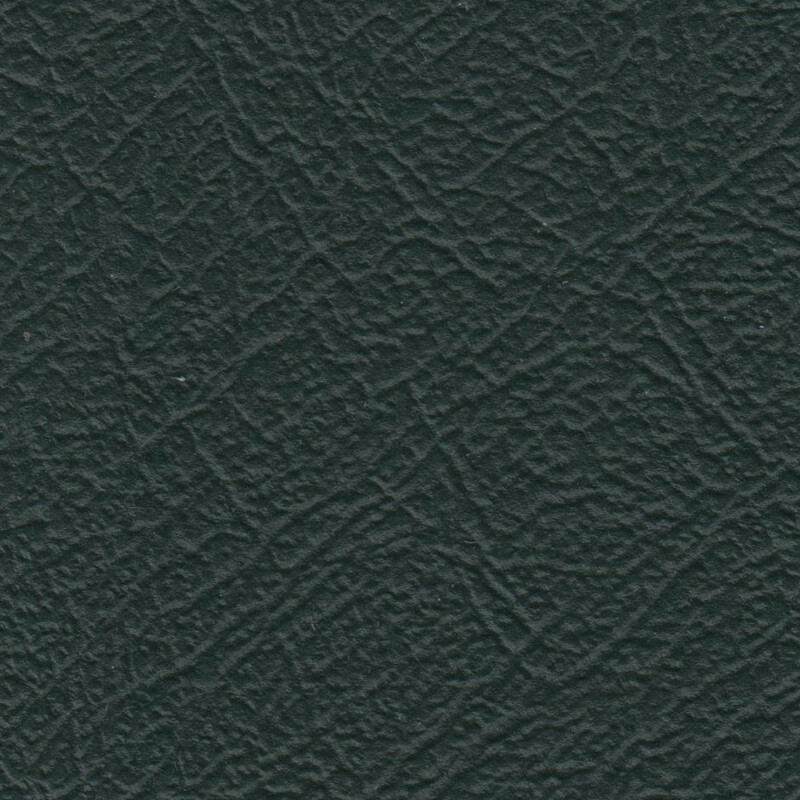 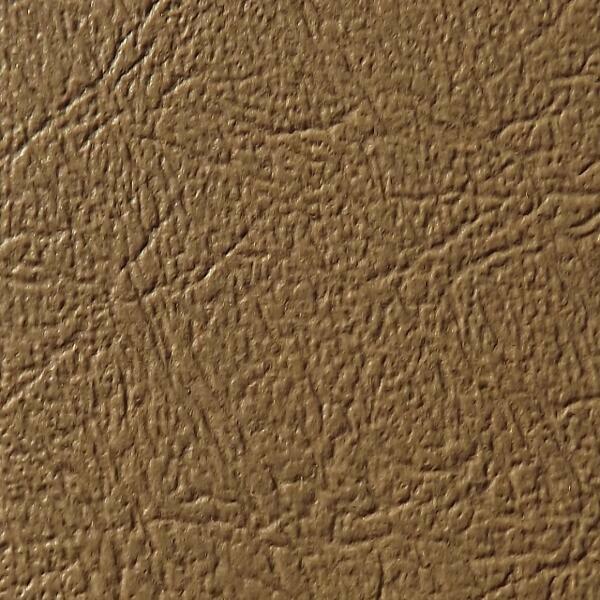 We stock and dispatch supplies of the quality non stretch material known as vinide leather cloth or Rexine. 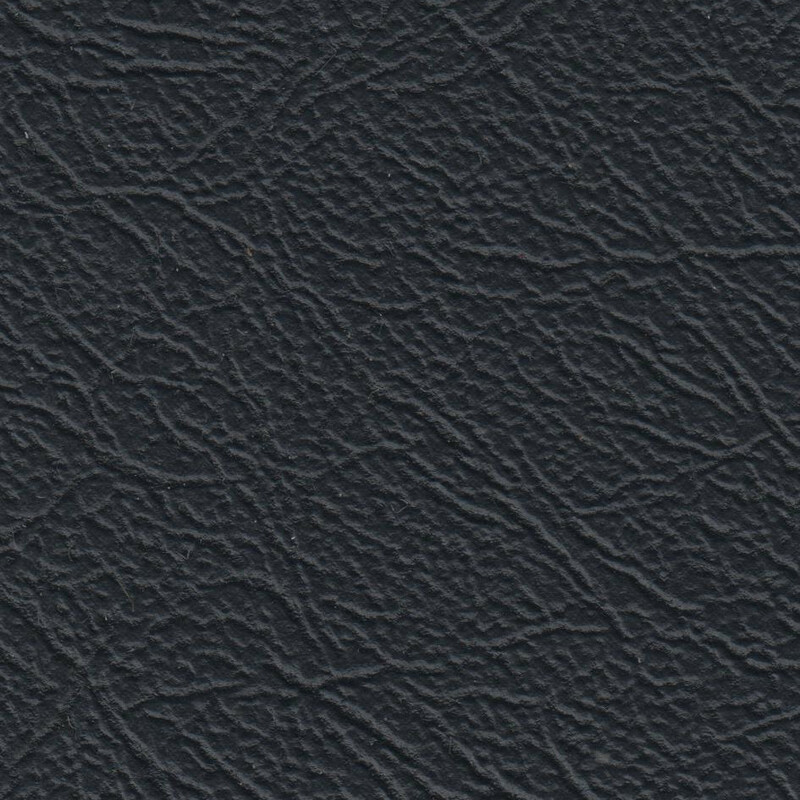 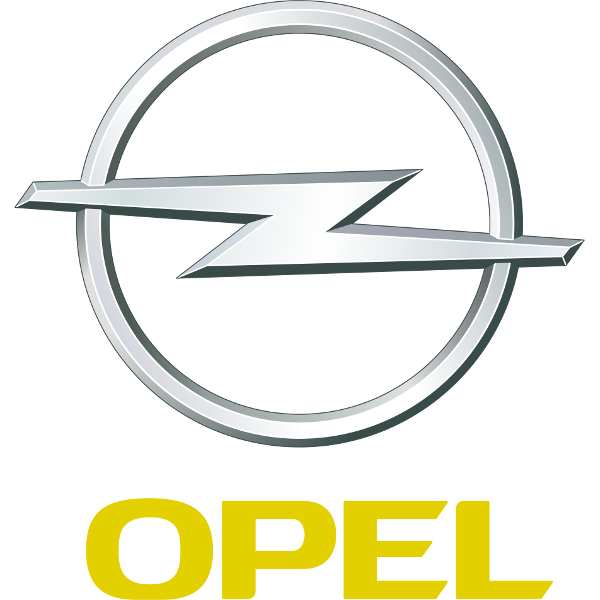 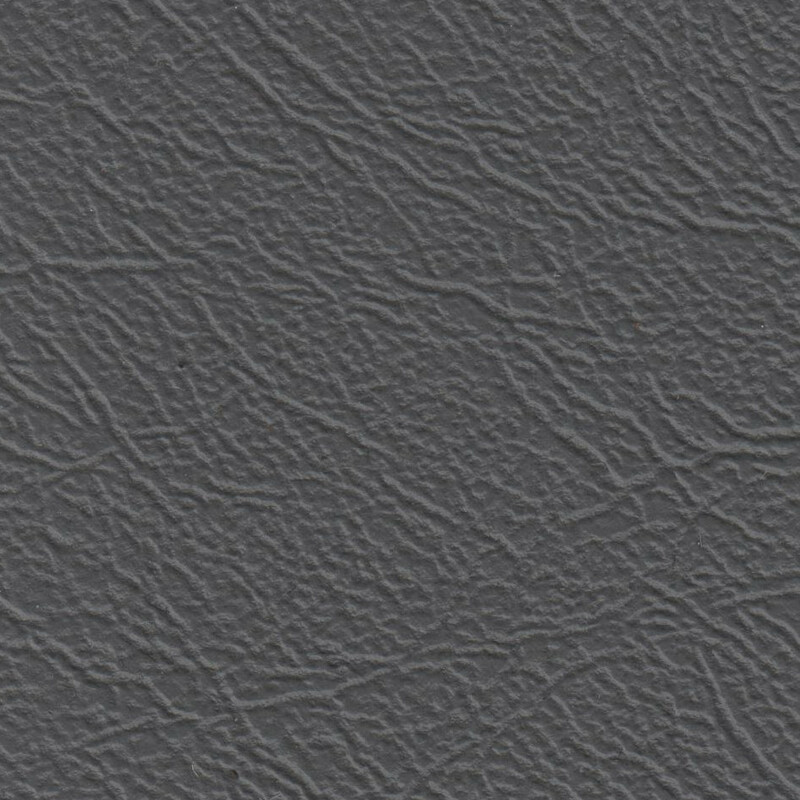 This material can be used as a book covering, interior furnishing or in our case, auto upholstery for covering surfaces such as dashboards, door panels, and classic car trims. 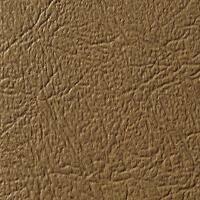 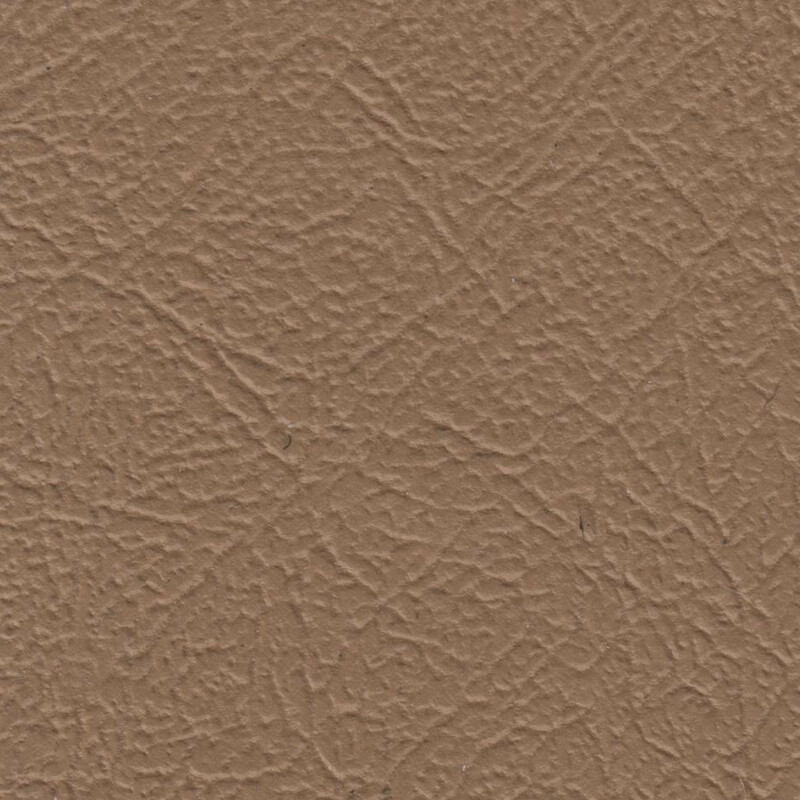 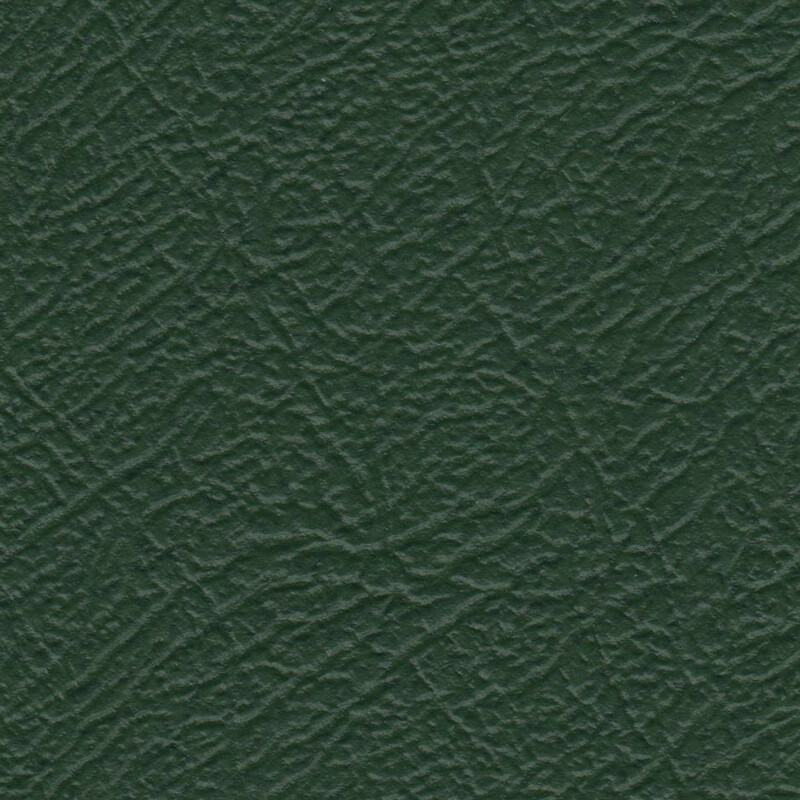 If you're looking to buy vinide leather cloth (Rexine) online, we offer this facility. 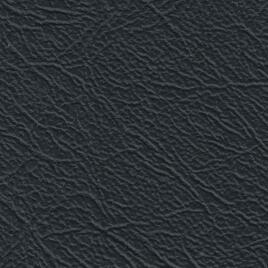 Just add your required items using our new shopping cart, and we'll dispatch the products to you at your address. 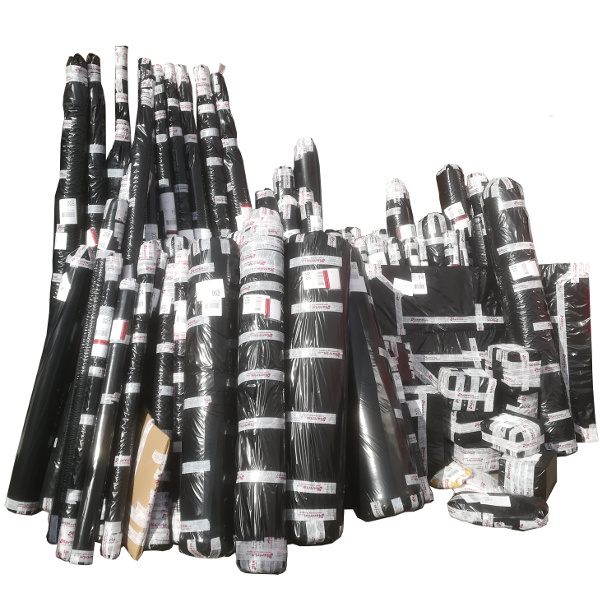 Please note that the materials are dispatch by courier and therefore need to be signed for on delivery. 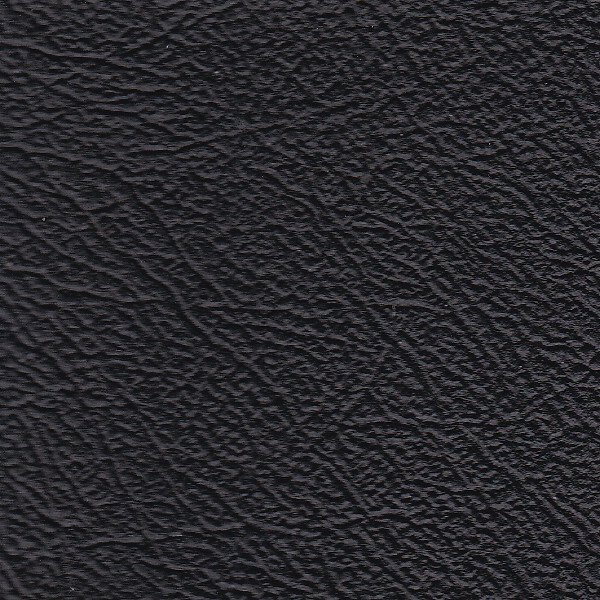 If you would like to discuss the sourcing and supplying of our vinide leather cloth, then just give a member of our sales team a call on 01270 767771.